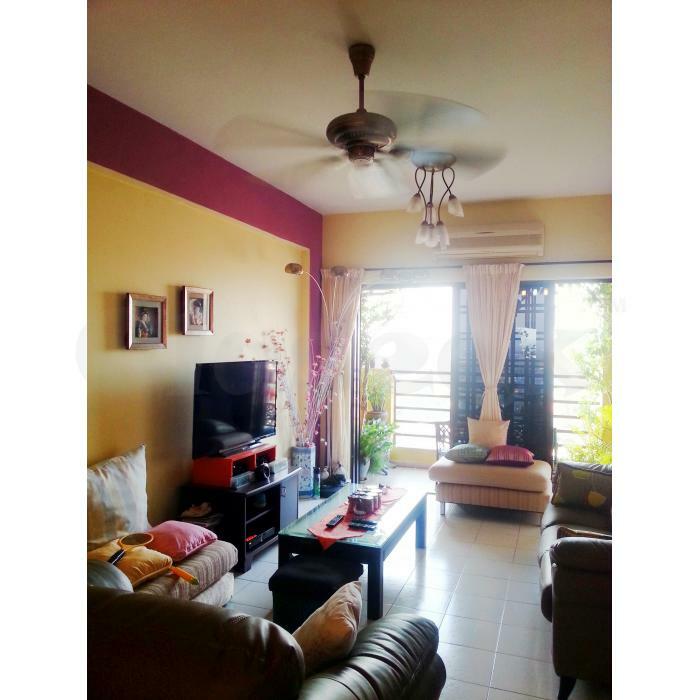 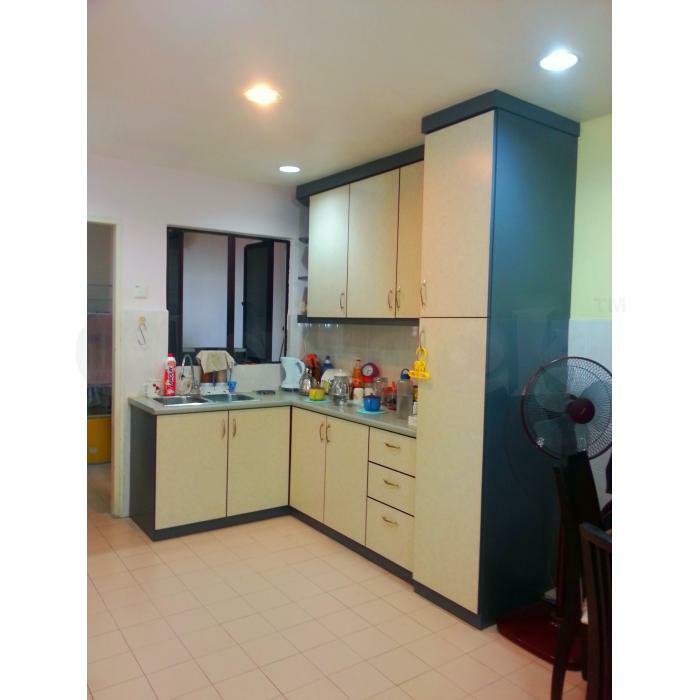 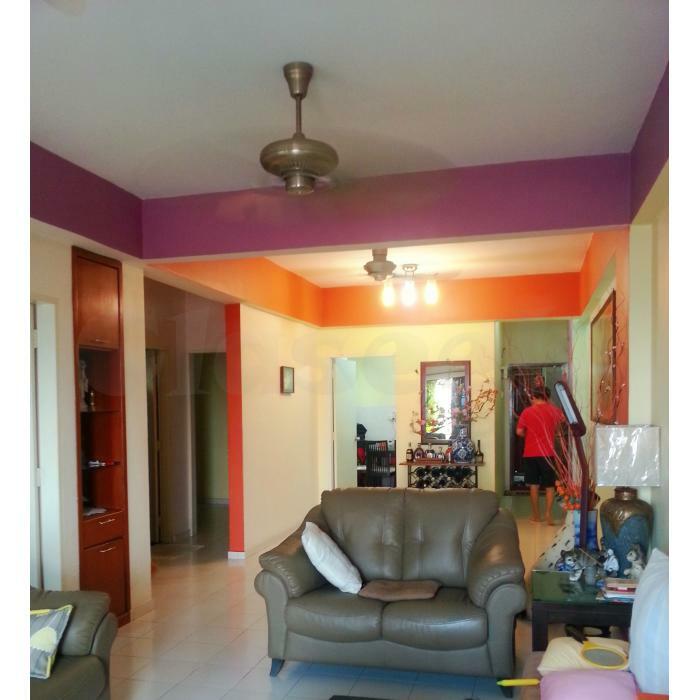 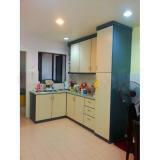 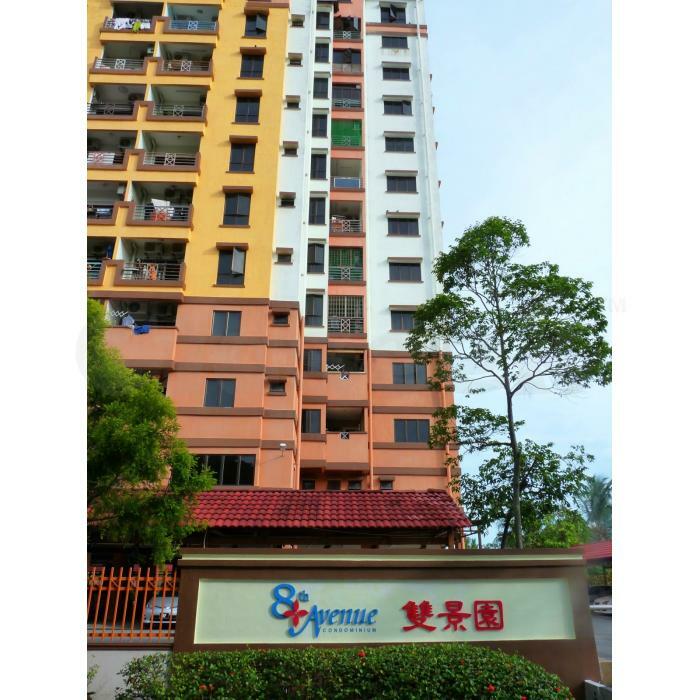 - Situated in Kampung Lapan area. 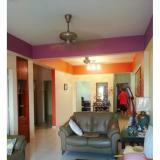 - Prime residential area, established neighbourhood. 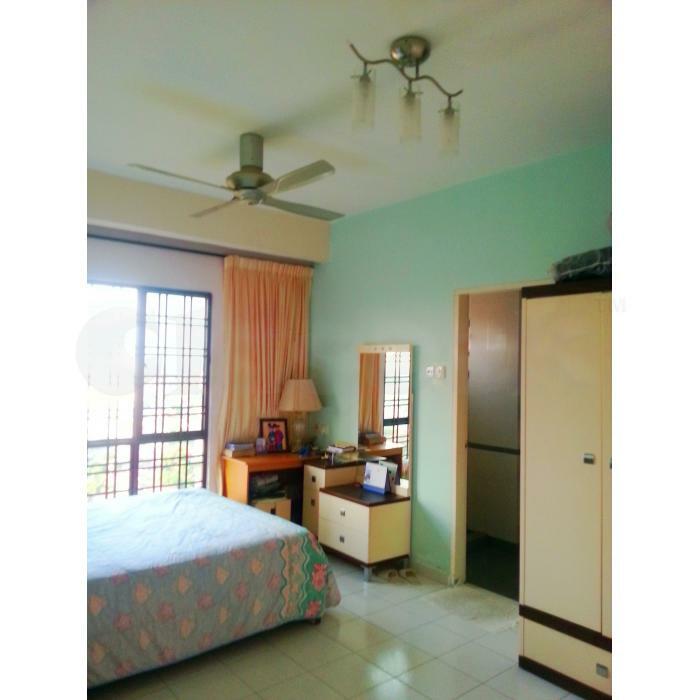 - 3 mins drive to Jonker Walk Street. 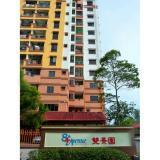 - 5 mins drive to Melaka Raya Business Centre. -High Rental Demands in this area.